​Loaves, Fishes & Computers hosts three and a half-hour bilingual workshops, on-site, that provide an engaging “taste” of technology to both computer illiterate parents and their computer literate children, concurrently, in order to “demystify” the concept of computers by introducing digital literacy to the parents with the help of their children, internet safety and a computer hardware/tear-down/refurbishing experience to both parents and children together. The family will bring home a Chromebook they refurbish that day, for free. The adults and children engage in a digital literacy team-building “scavenger-hunt” activity. 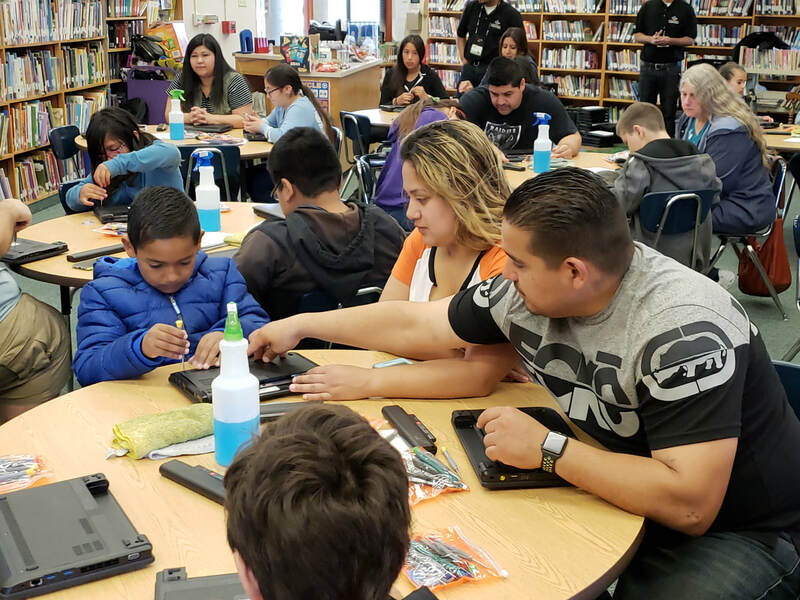 By promoting free, local and in-depth digital literacy classes, parents are encouraged to continue their education further. 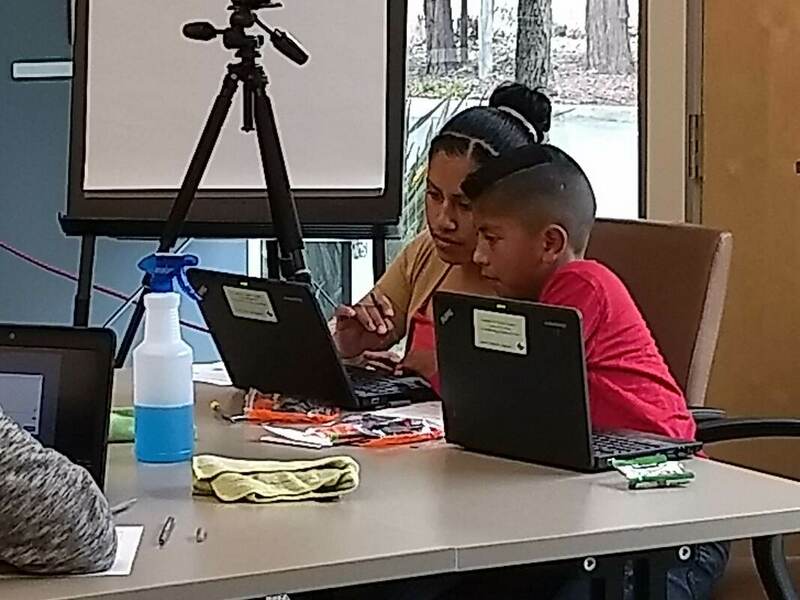 Goal 1: To help overcome the digital divide by providing Chromebooks and digital literacy opportunities to low-income families. Goal 2: To strengthen the bond between parent and child by offering these workshops in a supportive, collaborative learning environment, in Spanish and/or English. Goal 3: To encourage the child to become a mentor to his or her parent: in these workshops, and in their home. 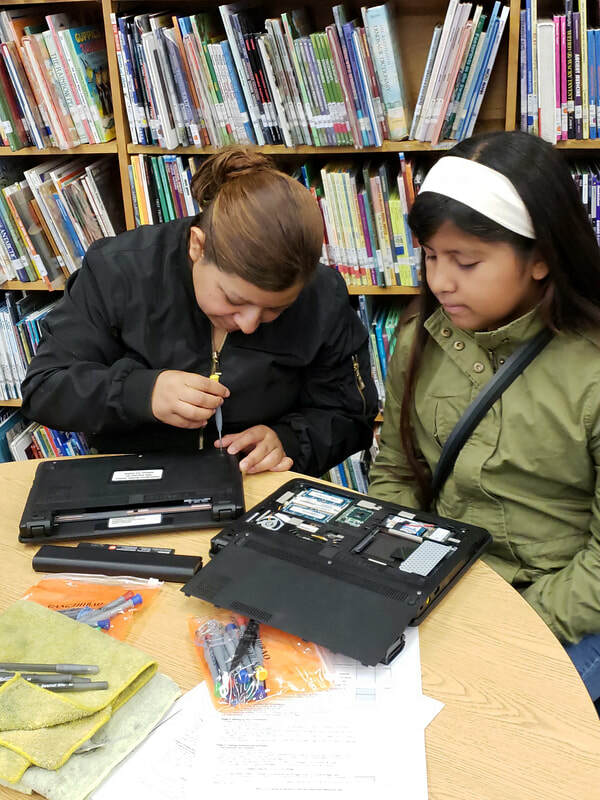 Goal 4: To support their community by preparing Chromebooks for other low-income families to receive. Goal 5: To inform adults of internet safety precautions they should be aware of, now that they will have a device that can now get online in their home, accessible by their children. Loaves, Fishes & Computers (LFC) can offer Spanish or English workshops at your business, nonprofit or school. Workshops are offered at a time parents and children are available. 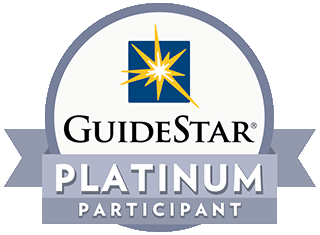 LFC will provide Chromebooks for each participant to use for the class, snacks for each class, handouts, teacher, teaching assistants, projector and presenter’s laptop computer, and follow up reporting of data of participant's satisfaction. Each family that completes the workshop keeps (1) Chromebook forever at no cost. Each class will be lead by one bilingual instructor and two bilingual instructor's assistants. LFC makes it easy to gauge interest, market to, recruit, sign-up, and confirm workshop participants: We have designed and customize all the fliers, online signup forms, end-of-class satisfaction surveys, and logistics in place to make the process as simple as we can. 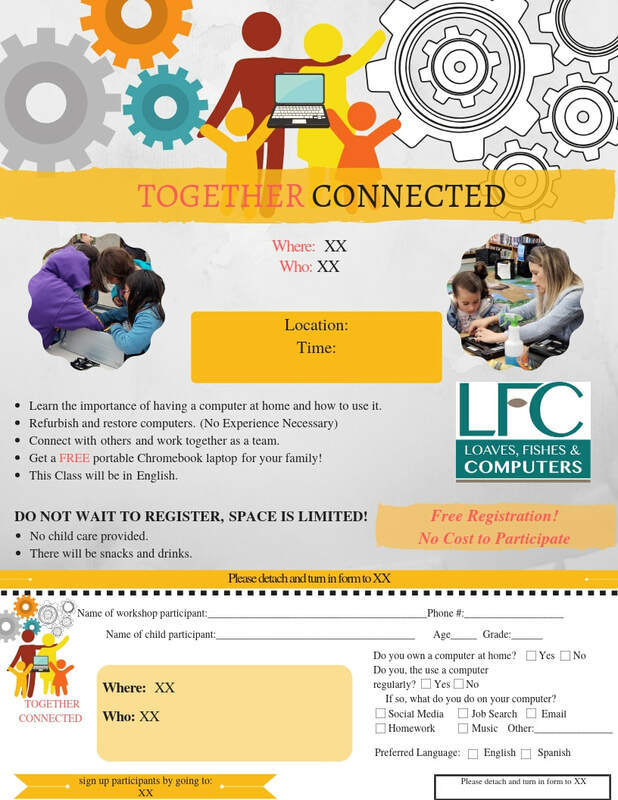 Interested in hosting our Together & Connected Workshop? Fill out our form and someone will reach out to you.